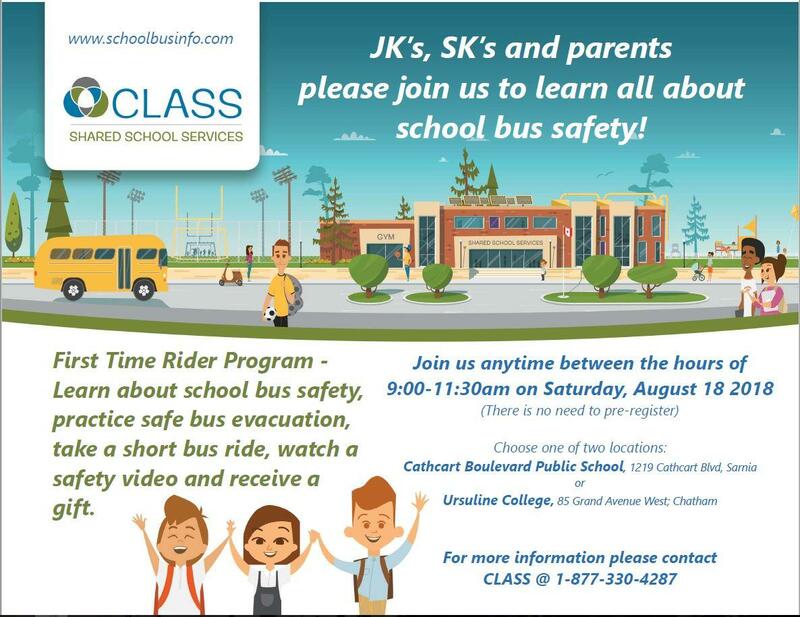 CLASS Shared School Services Chatham-Kent | First Ride Program – date and location announced! First Ride Program – date and location announced! CLASS is pleased to announce the date for our 5th annual First-time Rider Session happening again at locations in Chatham and Sarnia. 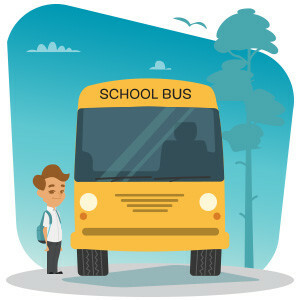 This is an excellent opportunity for new riders and their parents to experience the bus before school begins. Check the flyer below for details and mark your calendar for August 18th! MySBI Subscriptions Surpass 10,000Summer Applications now being accepted!